ProWine Asia (Singapore) welcomed over 7,200 trade visitors from 24 to 27 April. This was the second time the event was held in Singapore. It included a line-up of 300 companies from 33 countries including 14 national and country groups. These groups came from Spain, Italy, and France, first-time participation from Croatia, and a showing from up-and-coming wine countries such as India, and Thailand. 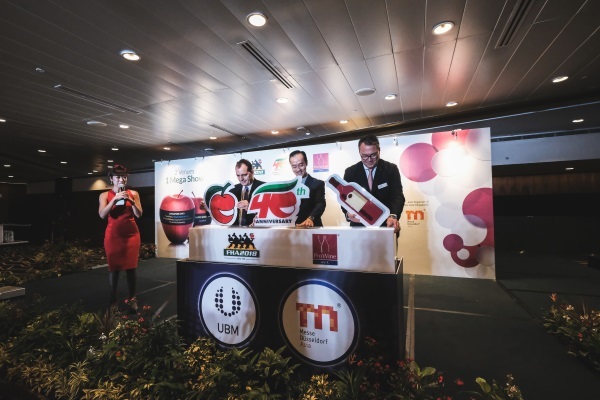 Singapore is gaining momentum as the wine hub and gateway of Southeast Asia. This is complemented by Asia’s growing wine culture and rising middle class, as well as interest and enthusiasm from wine and spirits companies. This was demonstrated with more than 1,000 attendees signing up for 18 masterclasses and seminars that took place during the trade fair. Topics covered included how to taste blind, understanding whisky, wines from Bordeaux, as well as an introduction to sake. The well-attended Wine & Spirit Education Trust (WSET®) Level 1 Award course in Wines was also held alongside the trade fair. 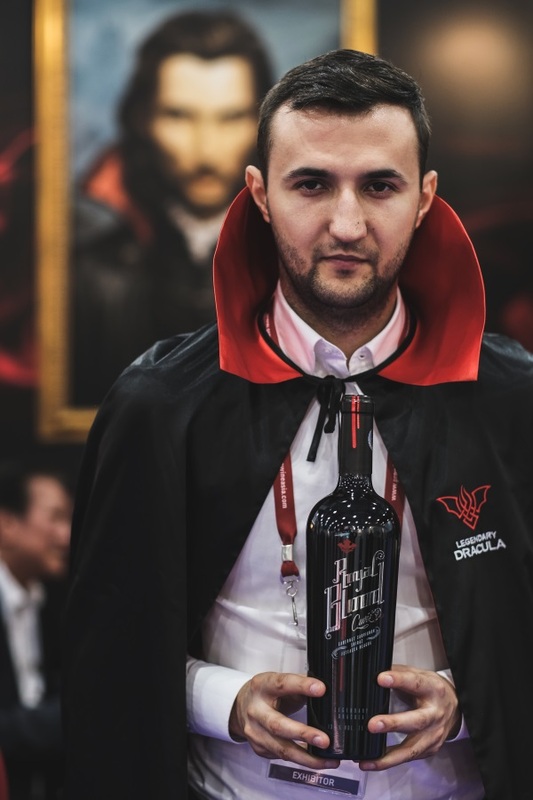 ProWine Asia (Singapore) was held alongside the 40th anniversary edition of Food&HotelAsia (FHA), the region’s leading food and hospitality trade event. The third edition of ProWine Asia (Singapore) will take place in 2020, from 31 March to 3 April at the Singapore Expo. 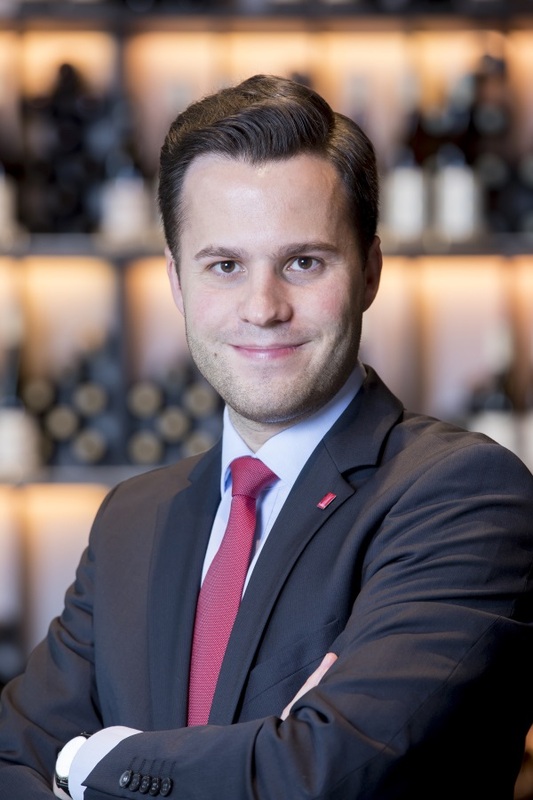 We spoke with Mr. Marius Berlemann, ProWein Director & Global Head Wine & Spirits, Messe Dῡsseldorf Group on his thoughts about the region becoming more pro-wine, the Asian wine landscape and the wine scene in 5 years. This is ProWine Asia’s second time being held in Singapore (the first being in 2016). What has changed in Singapore and Asia since then? Over the last decade, we can observe a growing interest in wine culture, in Southeast Asia and across Asia in general. We are still at a development stage, somewhat low scale but growing fast compared to other countries. However, Asia has not developed its own wine culture. There’s a rising middle class, and more disposable income, more well-travelled consumers, and more discerning consumers who understand and appreciate wines. This is where as a trade show organiser – ProWine Asia – we need to put focus on wine education. We are not only a business platform but also an education platform. The main thing is that Asia is up and coming, and looking for more. What I believe is unique about Asia is that people here are very open-minded about wine compared to other countries. This means that every wine grower has an opportunity to get market share in Asia. It’s fascinating to note that with Asian consumers they do not necessarily have set ideas about wines and are therefore more willing and open to try new world wines and Asian wines, or new and innovative, creative alternatives. I feel this will be a hot topic for the market here. What potential disruption or changes do you see Asian winemakers bringing to the scene? The modern Asian winemaking scene is still in its youth and the future is certainly promising. Much attention is shifting from the west to the east in terms of discovering and exploring the market potential of Asia. This is not a disruption. Instead, for international wine brands coming to Asia, they need to understand how to educate the market to create preference. For example, if you are from Australia, you have to describe Australian wine country before moving into the specific. 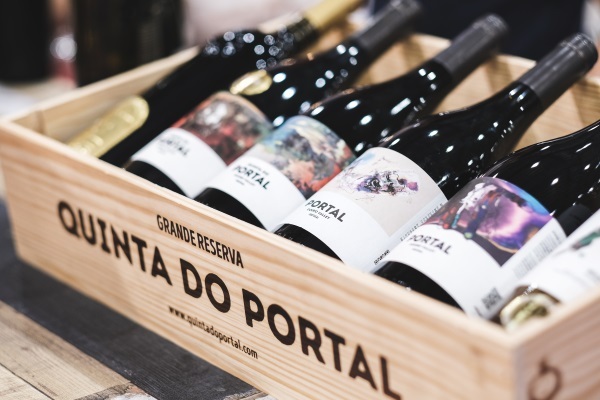 What is crucial is for wine regions to be able to share about their positioning, what do they stand for, and how to share that with the Asian consumer. Identity and home culture is important to the consumers drinking their wines. As an European, when I hear of New Zealand, I think of nature, purity, clean air conditions and so on. But what will an Asian consumer think of when they hear about New Zealand or Hungarian wines, that will be important when making inroads to this region. Additionally, Asian winemakers are beginning to make a name for themselves. However, perhaps one of the biggest challenges for them is fighting the prejudice and pre-conceived perceptions of Asian wines against that of traditional wine producers. Asia is increasingly being more “pro-wine”. Which countries are leading this demand and how do you think this demand will shape the market in Asia? We see business opportunities in the open-mindedness of the consumers in this region. They are not working with the prejudices that many western consumers have. For example, Asian consumers will say let’s try a wine, we are happy to go for blind tastings, we want to discover new wines. As an Asian wine producer, this is where you have a good chance. There is a general trend towards food and drink being locally produced and this will impact wine producers as well. Consumers will tell you that they have no idea. They will challenge you about whether we are talking about new altitudes, or wine categories? Importantly, what is the identity that Asian wine producers want to create? That will be the key to the future. My advice is not to copy the big guys, and not only focus on the big and popular varieties. We have enough chardonnay producers. It is important and imperative that these Asian wine producers find their own identity, their own Asian or Southeast Asian identity that is specific for this region. [To an Asian wine producer] Where can you distinguish yourselves? Are younger drinkers/consumers the new market of the future, for the wine industry? In general, the wine industry needs to be careful not to lose the younger generation. When you go to a producer, [they tend to share that] my quality speaks for itself because we are a sixth generation vineyard. This is not what the younger generation wants to hear. Younger consumers want to listen to something new, to the creative marketing ideas you have, and to the story behind the wine. It’s not only a nice label. You see more and more wine makers doing collaborations with popular culture such as rock bands. This is how they are staying relevant with the younger audience. Do you see any pressure on these wine brands to position themselves as cool and happening? We have seen an exhibitor doing with Hello Kitty and that didn’t turn out very well. There is no general rule that I can tell you whether it will work. As a wine producer, you have to be authentic. If you are a wine producer from Bordeaux, and you collaborate with a rock band, that might work. However, looking at the Asia market currently, it’s not the marketing that speaks for itself at the moment, it’s about being something new. There will come a time when there are more wineries in Asia, and they will identify a need to distinguish ourselves compared to other players in the market. Perhaps then we will see more of such marketing. What do you think the wine scene will be like in Asia, in the next 5 years? There will be many more wine-educated people then. Partners, such as WSET, as an education service provider, shared that they are seeing more students in Singapore. Asian will have a bigger wine culture that will be more inclusive and with easier access to wines; and go beyond red or white wine. [We also think] less people will try to pair wine with cuisine. If a wine consumer thinks that an Amarone pairs with fish, then that will be their opinion. With education, the culture will loosen up more and become more relaxed, with more focus on the consumer’s opinion. We will see many more well-educated people when it comes to wine. Look at WSET as an education service provider, they have more students in Singapore. Asia will have a bigger wine culture that will be more inclusive that goes beyond red or white wine. Less people will try to pair wine and cuisine. It’s not about pairing wine and food. If a consumer thinks that a strong Amarone pairs with fish then it’s your opinion. It’s what you think as a consumer and we see this culture loosening. With education, the wine scene will become even more relaxed. What should the wine industry be aware of, and how can they prepare for your 5-year scenario? Listen to trends that are coming up. Listen to what consumers are asking for. Stick to trends but do not lose your identity. Focus less (or try to say less) that this is [the way] it has been done for the last 10 years. Events such as ProWine Asia will continue to be a source of education for the industry. There is potential for country or regional groupings to use our platform to educate the market. For example, a Catalunya or Chianti presence. [To a wine producer] If you want a good introduction to the market, it’s important to differentiate whether you want to join a regional grouping such as Chianti, so that consumers are able to identify with your wine. However, if you want to start brand building from the start, you can have your own presence but it might be more difficult at the beginning. 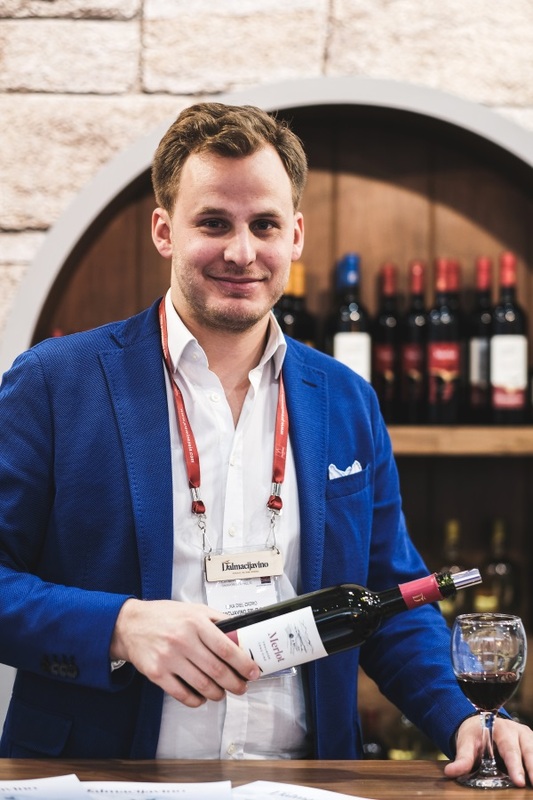 What can we expect to see at ProWine Asia 2019 in Hong Kong? You can expect the variety that we stand for to continue from both a country and region grouping perspective. Education is important. We will continue to focus on seminars and topics such as Asian Wine. Given that the event will take place in Hong Kong, we will also share information such as consumer behaviours, latest market trends happening in China. Of course, there will be opportunities to order, network and explore.